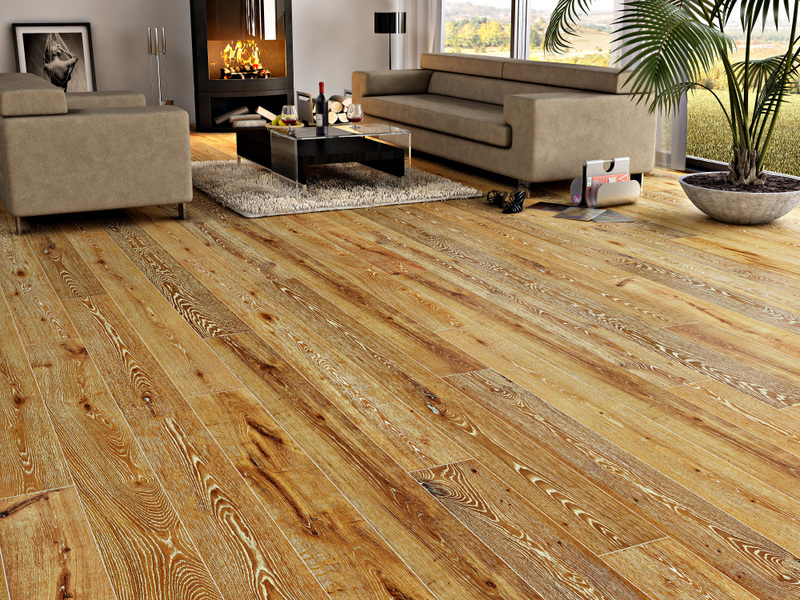 3D Rendering of an indoor scene with timber flooring. Ad work for a customer's shop wall. This was the basis for his outdoor and homepage banners. See below for a A/B-comparison between the real world and CGi.